Classic sitcom about accident-prone Frank Spencer. Convinced he is a failure, Frank visits a psychiatrist. Performer: Bill Povey. Performer: Kenneth Dryden. Well-meaning. Ineffectual. Utterly accident-prone. 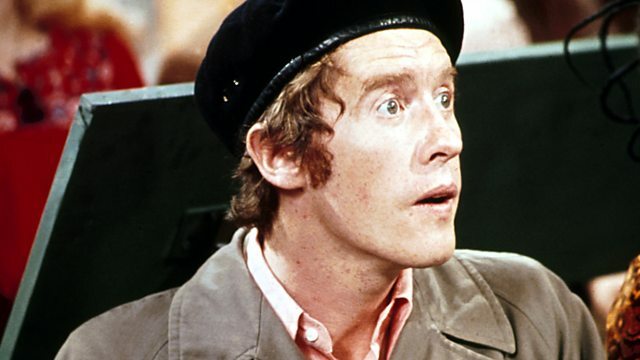 Frank Spencer was a walking disaster.